Established in the years after World War II, Fulbright is the flagship foreign exchange program of the United States of America (USA), which aims to enhance international collaboration and foster cultural exchange. 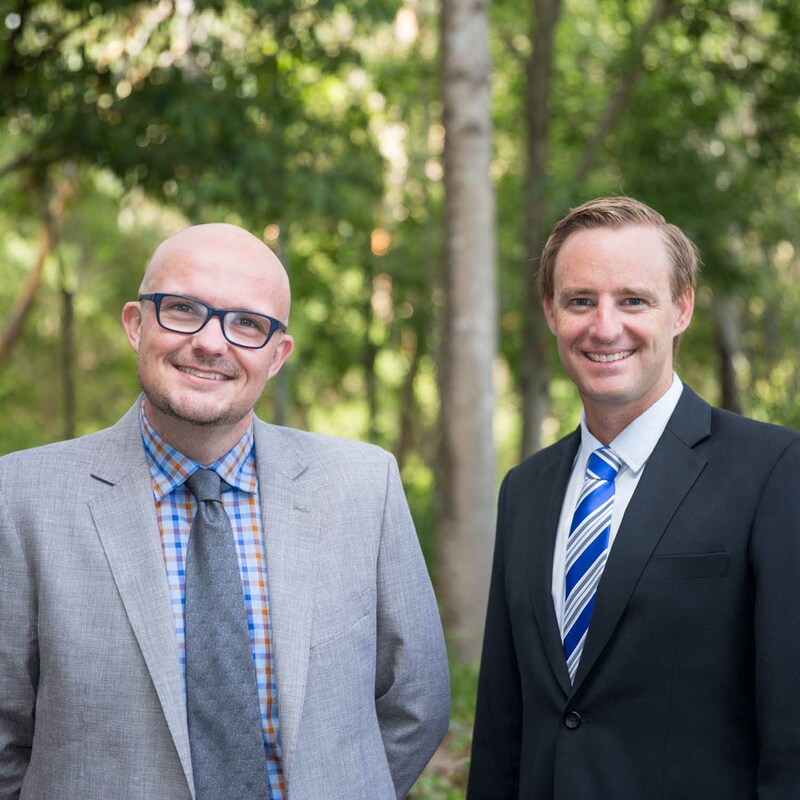 Researching in conjunction with the Hunter Medical Research Institute (HMRI*) Associate Professor Jed Duff and Dr Andrew Gardner will visit the USA to investigate models that could be translated in an Australian context with great impact. With an interest in translating research findings into routine clinical practice, Associate Professor Duff received a Professional Scholarship to visit the College of Nursing at the University of Iowa to better understand the Iowa Model for Evidence Based Nursing Practice and how to introduce it into Australian nursing practice. Dr Gardner, a clinical neuropsychologist in Hunter New England Health investigating sport related concussion, will use his Postdoctoral Scholarship to visit the Football Players Health Study (FPHS) at Harvard Medical School for insights into prevention and treatment strategies for health conditions affecting former professional football players. He hopes to replicate the FPHS in Australian to improve the health and quality of life for retired rugby players. For the first time, the University of Newcastle will also host three American Fulbright Scholars this year, including Professor Bradford Worrall from the University of Virginia, Associate Professor Stefan Paula from Purdue University and Professor Seth Rasmussen from North Dakota State University. UON’s Senior Deputy Vice Chancellor and Vice President - Global Engagement and Partnerships, Professor Kevin Hall, said that the Fulbright Program will help facilitate global knowledge exchange and research collaborations with tangible impact. “We are privileged to be a part of one of the most respected international research exchange programs in the world, which enables promising research to grow and achieve global impact,” Professor Hall said. The Scholars will be formally welcomed by the Australian-American Fulbright Commission at a Gala Presentation Dinner being held at Parliament House on Tuesday 27 February from 6pm.